Finding out the common website errors by conducting a website audit is not a big deal but fixing the errors found during the audit is the whole real story that will not only make your website appealing but also help you get higher ranks in search engines. Thankfully, most of the website errors are pretty easy to fix as almost all webmasters and website owners know very well that where to start and how to get rid of such error easily. In this article, we are about to discuss the common website errors and how to get them right on your own. When a visitor lands on a specific webpage which is not available anymore, a 404 error pops up on the page with a statement ‘page not found’. 404 error on your website can have a direct impact on your website traffic as it disappoints the audience and chances of increased bounce rate are always higher. So if there are some changes made on the site or in its structure, checking your site for 404 response code would be a great idea to fix them immediately to provide your website visitors a great user experience. 404 errors on your website can make it defective and cunning for visitors. There are a lot of SEO tools that can help you find 404 error pages and Google Search Console is one of them. After getting a list of 4040 error pages, change them all URLs to 301 redirects in order to make your website stand out. When someone searches on the Google for required stuff, Google shows 10resutls on its first SERP and each displays page title and brief description for each website shown on the page. Both information shown, are known as Meta titles and site description that play a vital role in SE rankings. If Meta titles and description are missing on your website then it will show the specific title of the page and starting lines of the content as Meta title and description. As these two things are considered as major ranking factors, you should add unique, appealing and personalized titles and description on your website not only to appear in top search engine result pages but to let users know that what your website is about. In order to add these details in your website accordingly, you should check all your pages and posts for missing Meta titles and description and then write both things for each page so. 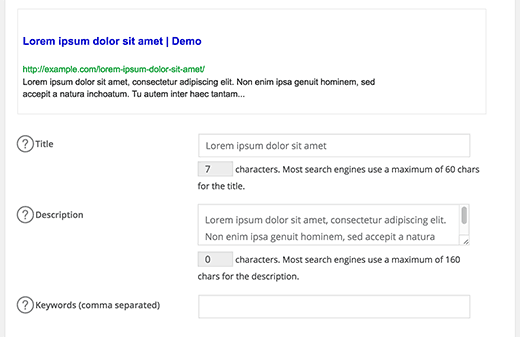 You can also use different SEO tools to find out missing titles and description for your pages. After that you may need to hire a web developer to add these details appropriately or can also use SEO plugin like Yoast or all-in-one SEO to make the work easier. Since easy and simple website navigation plays a vital role in improving overall user experience, confusing website page depth and hierarchy is one of the common website errors you need to check for enhanced UX. However, if there are a lot of useful pages on your website or blog but not organized well by the level of importance, it can ruin overall website structure and will also disappoint website visitors when they land on your website and found it hard to navigate. You will need to create a comprehensive report that lists the Crawl Depth for your all URLs or pages. Basically, crawl depth of a page is the number of clicks its takes to reach the specific URL from the homepage of the site. You can manually create this report by using website analytics report or can make use of an SEO crawler tool to get it done within moments. It will help you make your site navigation better than ever to help visitors find easily that they want from your site. 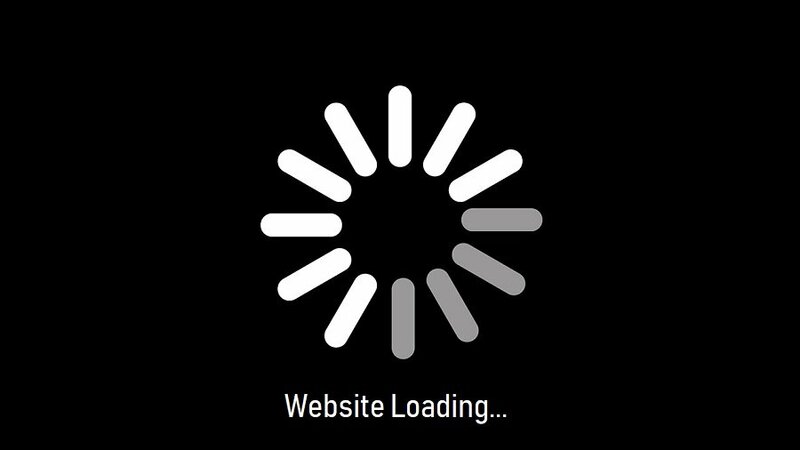 Poor website loading speed is something hazardous because it can drop your website rankings in search engines rapidly. People in these days are busy and impatient as well. They don’t wait for a slow loading page to get required information or details and can bounce immediately for a better option (fast loading website). If your website has poor loading numbers then not only users will bounce away from it but the search engine will also stop showing your pages on the top results. If your website URLs are structured with unusual and odd things like parameters and characters, it will take a lot of time and efforts to rank your target keywords or webpages in search engines. On another hand, it can also have a bad impact on website visitors. It will also be hard for Google to crawl webpages with random letters, numbers, and punctuation signs in the URLs. After getting a list of URLs with weird URL parameters via your favorite SEO tool, rewrite or replace the parameters to make them suitable for the webpages and then go into the admin panel of your website to implement changes accordingly for a better user experience as well as to increase the website conversion rate ultimately.